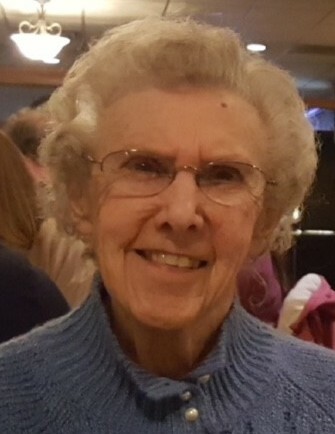 Betty L. Wagner passed away on Sunday, September 2, 2018. She was 86 years old, born on October 23, 1931 in Warren, Ohio, daughter of the late Jacob and Theresa Wagner. Betty was a graduate of Warren G. Harding High School and went on to work for Packard Electric, a Division of GM, where she retired. She was a member of Bethel Baptist Church in Warren. Her hobbies and favorite activities were bowling, playing golf and photography. She mostly enjoyed time spent with family and friends. Memories of Betty will be carried on by her loving sisters, Mary Gargano of Warren, Eileen Wagner of Warren, 11 nieces and nephews and 13 great nieces and great nephews. She was preceded in death by her parents, brother Daniel Wagner and sister Dorothy Scannell. No memorial service will be held. The family requests material tributes take the form of a donation in Betty’s name to the American Cancer Society. 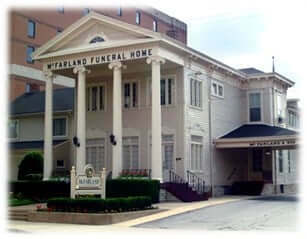 Betty’s arrangements are entrusted to McFarland-Barbee Family Funeral Home, 271 North Park Avenue, Warren, OH 44481, 330-393-9621. To view this obituary and send condolences, please visit www.McFarlandBarbeeCares.com.